Happy New Year everyone!! 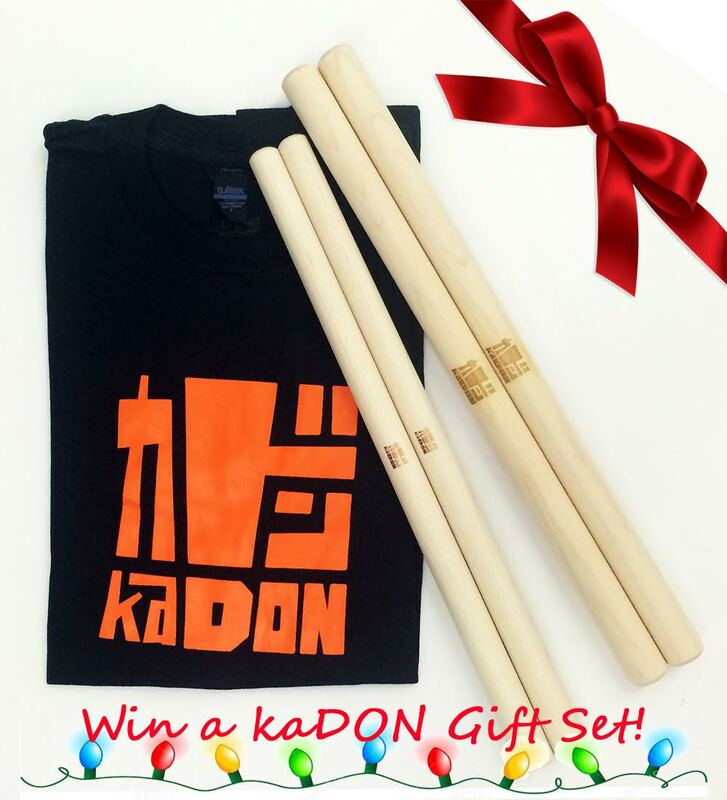 The lucky winner of our 2015 Year-End kaDON Gear Giveaway is Harisen Daiko! Congratulations! !